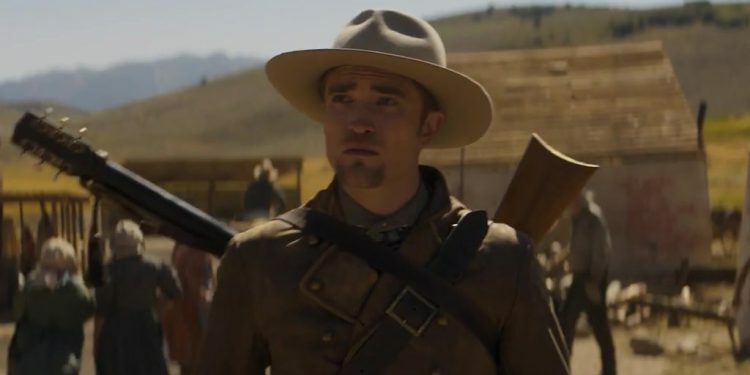 Robert Pattinsons new movie DAMSEL will be released in June. The first full trailer is now out and it is so funny. The beach scenes were filmed in southern Oregon.